Lined valves use a fluoropolymer, plastic, or ceramic lining applied to all wetted internal parts of the valve. Lined valves combine the excellent mechanical properties of metallic bodies with the corrosion resistance of fluorocarbons, such as PFA and PTFE. Lining the intricately shaped inside surfaces of a valve is certainly an engineering challenge, especially to achieve a uniform thickness and the highest lining quality, without cavities or inclusions. The special lining process guarantees tight bonding between the lining and the inside of the body. This effectively prevents the lining from shearing off the body in part or being removed completely. Ideal applications include highly corrosive applications within the chemical processing industry such as sulfuric and hydrochloric acid. Lined valves are ideally suited for corrosive applications, requiring very reliable performance, tight shutoff, constant torque and no maintenance. These valves have gained extensive usage in many industries including power generation, pulp and paper, refineries, chemical process, pharmaceutical/bioprocessing and pollution control. 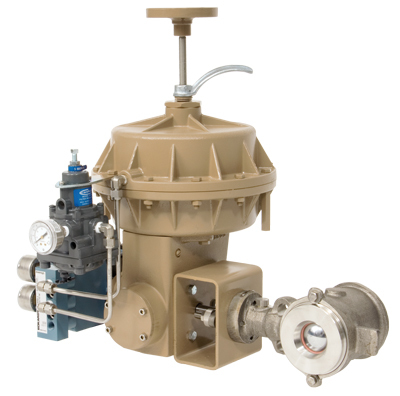 For more information on lined valves, visit Swanson Flo at http://www.swansonflo.com or call 800-288-7926. In addition to salient factors such as price, accuracy, ease of use, and the size-scale of the flowmeter in relation to the fluid system, there are multiple reasons why Magmeters are the unit of choice for certain applications. They are resistant to corrosion, and can provide accurate measurement of dirty fluids - making them suitable for wastewater measurement. As mentioned, there are no moving parts in a Magmeter, keeping maintenance to a minimum. Power requirements are also low. Instruments are available in a wide range of configurations, sizes, and construction materials to accommodate various process installation requirements. 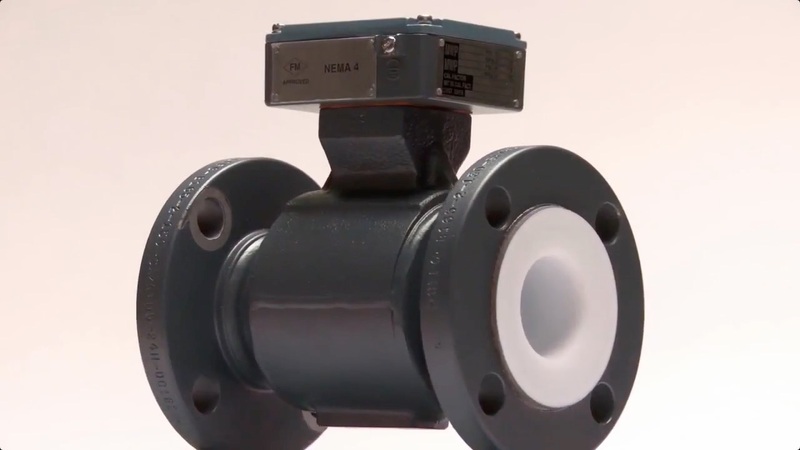 The video below provides additional information about magnetic flowmeters.